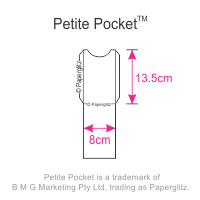 This Petite Pocket (80x135mm) is made from one of the smoothest and brightest bleach boards available! 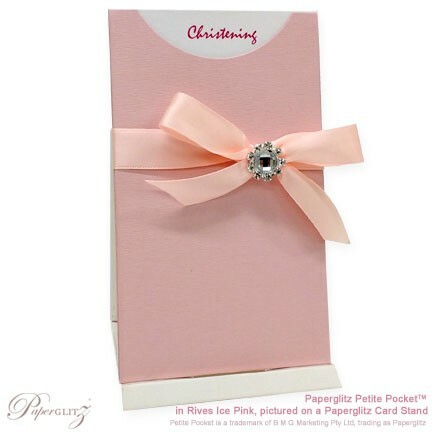 It is a 315gsm card stock from Finland and has a semi-gloss white finish on one side and a matte white finish on the other side. 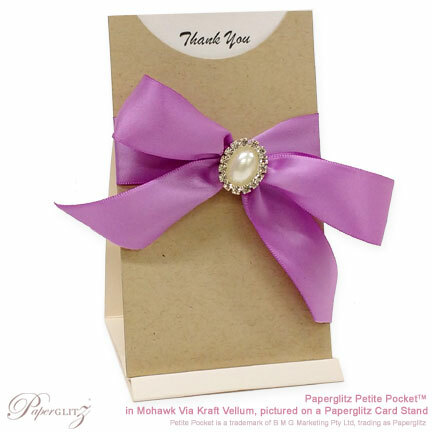 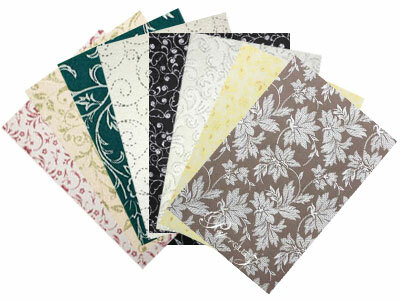 Bleach Board is generally used for product packaging but also makes affordable invitation & greeting cards. 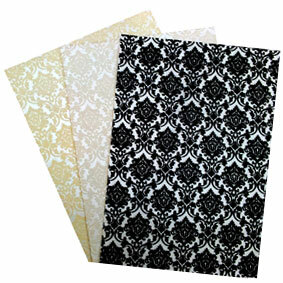 This bleachboard paper is manufactured in Finland and is converted and packaged by Paperglitz in Sydney, Australia. 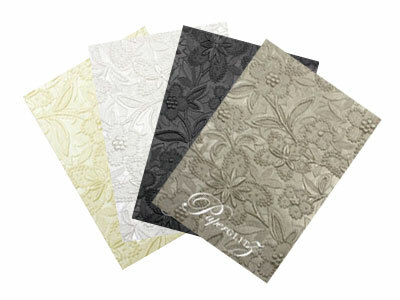 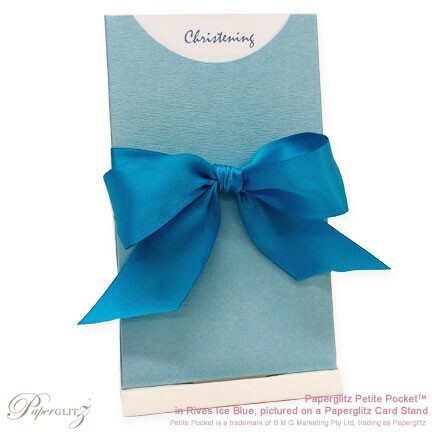 This bleach board is light but rigid and is widely used by wedding stationers for bomboniere boxes and invitation boxes. 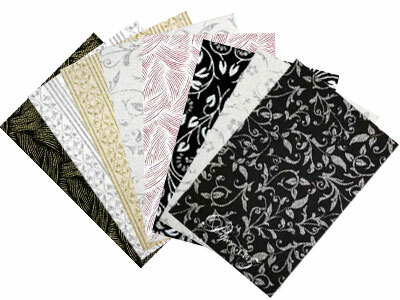 It also also popular for chocolatiers and cake makers looking for safe packaging boxes.